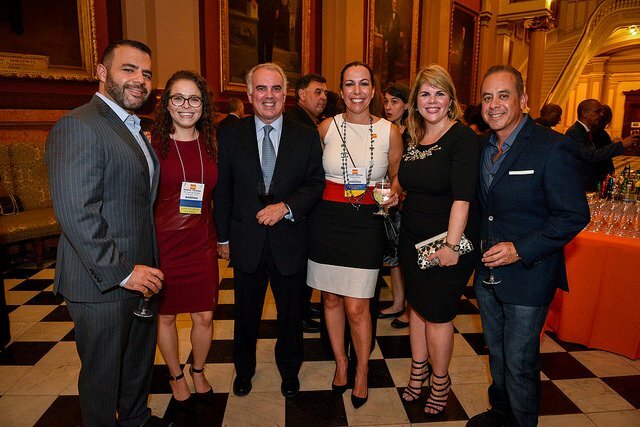 The HNBA’s 10th Annual Corporate Counsel Conference! Join the HNBA at its 10th Annual Corporate Counsel Conference & 24th Annual Uvaldo Herrera Moot Court Competition at the Albuquerque Convention Center on March 20-23, 2019. This signature event provides a unique setting for Corporate America and the HNBA to connect, offering opportunities for outside counsel to meet representatives from numerous Fortune 500 Companies. This year’s conference will give hundreds of attorneys, judges, and law students a valuable and enjoyable three-day program featuring Continuing Legal Education (CLE) panels on cutting edge topics led by experts from across the country, a variety of workshops, and one of a kind networking opportunities. It is also going to be the most robust and forward-looking Conference to date! View the 2019 CCC Conference Journal!